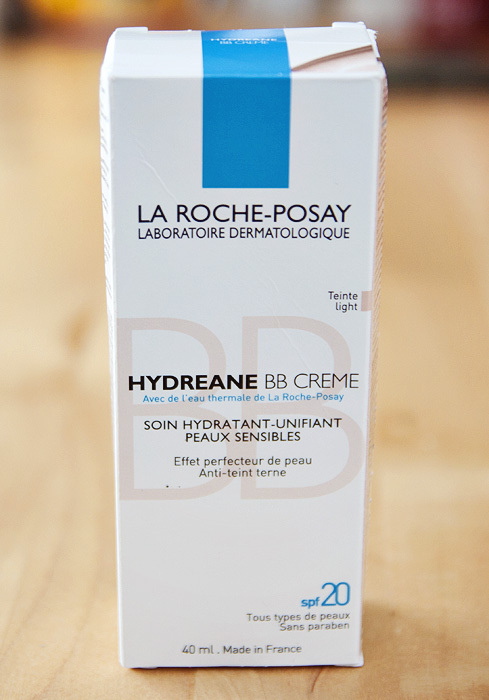 La Roche Posay Hydreane BB Creme. Yes, it’s pretty much as awesome as I hoped it would be. If only it had just a little higher SPF rating, we’d be best of buds all year round. Well, at least until my new favourite base product comes out – a girl can’t be too loyal when it comes to foundations can she? After suffering a major, practically heartbreaking disappointment over the much lusted-after Giorgio Armani Maestro Foundation (which did nothing for me other than accentuate my dry bits and make me look blotchy), along comes La Roche-Posay to stroke my hair and tell me I’m not a troll. No, really – bad makeup positively upsets me. 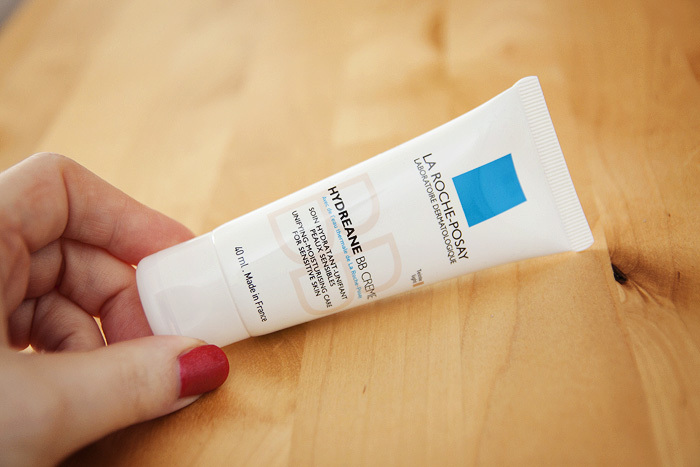 Paraben-free and suitable for all skin types (allegedly), Hydreane BB Creme is a rich, tinted base with an emolliating formula. It’s perfect for the upcoming colder months but some may feel that the lower coverage levels are more suited to Summer months when we break out our tinted moisturisers. The difference for me is that I don’t generally achieve much coverage across my nose with tinted moisturisers, with this – it provides just about enough redness-calming to make me feel a little more secure in my skin – and that, along with the great hydration, is why I’m happy to grant this BB Cream status. 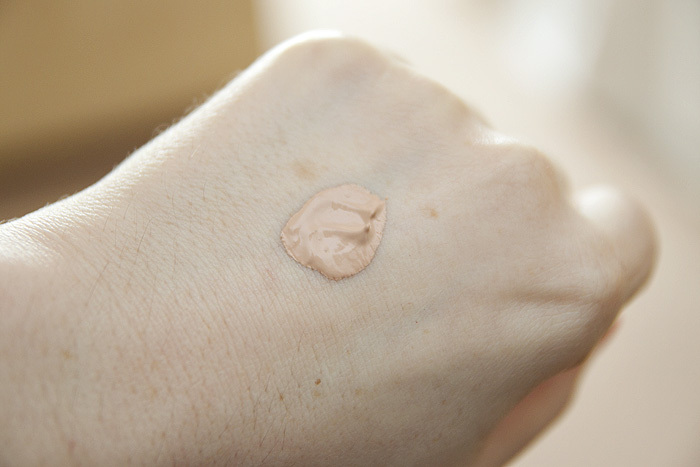 Hygenically packaged in a travel-friendly squeezy tube, the cream that dispenses is a little thinner in texture than most traditional BB Creams. It spreads across my skin with ease and almost provides enough moisture alone to go without any additional hydration underneath. Almost. I find that I still need to give my skin a little hydration boost around my nose (but not on it) and between my brows. Once worked into the skin with the warmth of my fingers aiding the process, I stepped away from the mirror. Five minutes later, I returned and was pleased to see a great skintone match, sheer coverage and skin that looked more refined and even. Blemishes will need spot concealing and under-eye darkness will need brightening but this is a brilliant base for anyone who needs a quick, daily product to tone down redness without looking like you’re wearing a face of makeup. 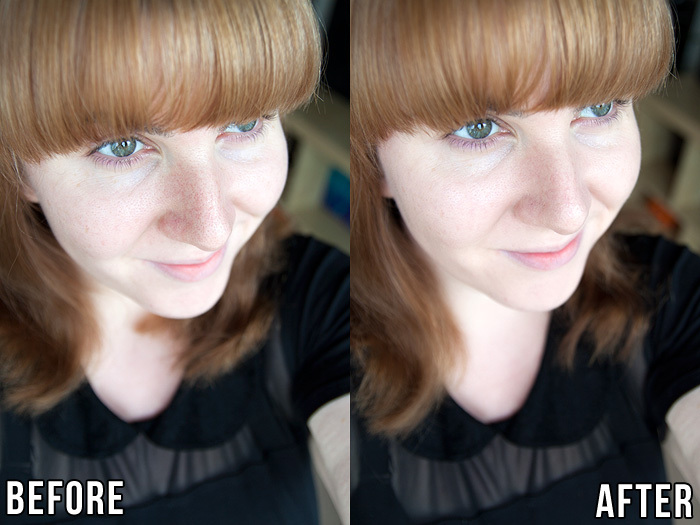 It’s a skin confidence booster rather than a full-on face-fixer and that suits my tastes perfectly. I also have no issues to report re: longevity, though I’m afraid that I can’t speak for oilier skin types. I’m so pleased that this one lived up to the hype that I’d managed to build up for myself around it – my favourite Western BB Cream so far. It looks great on you. I’ve got combo skin, but might give it a try anyway. I’ve been tempted to pick this up, but now I’m certain I will! Glad to hear I wasn’t the only one disappointed by Maestro! the product sounds good,but i’m so white it almost looks too dark for me! Aaaah I LOVE LRP, I must try this out! I got a sample of this from the chemist’s. Just fell in love with it and had to buy it even though I buy as little makeup as possible and force myself to finish tubes, jars, etc., before buying anything new because “waste not want not”. But for Hydreane BB, I had to make an exception. I love the way it feels and looks. It is just right, exactly right, what I have been searching for years. I want this so bad! It seems perfect for my sensitive skin. Do you think it matches light but warmer skin tones, like you said about Skin Food Gingko Green? I think I’ve a warm undertone, slightly yellow.